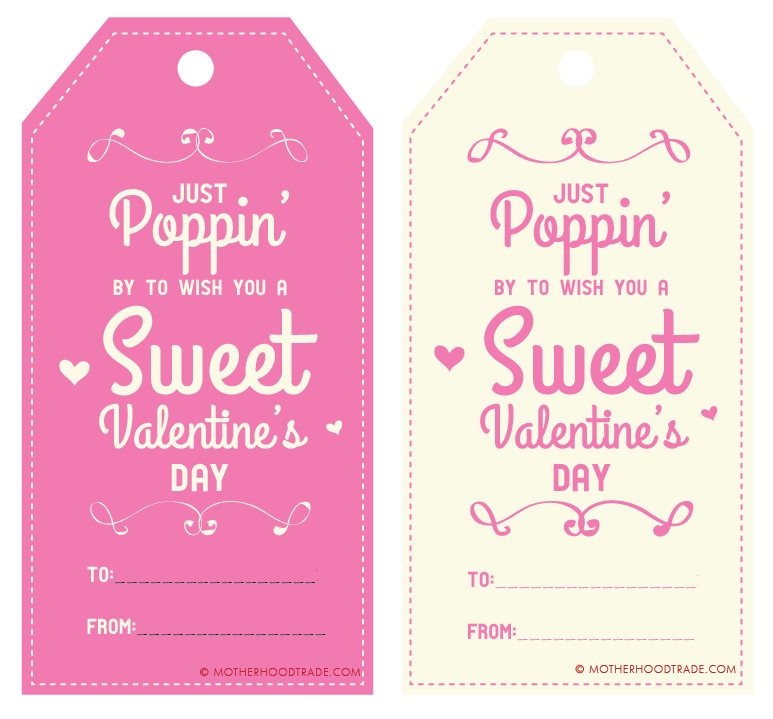 To deliver some love to those you those you find irresistible, I created some tags for valentine’s day for you. Attach these tags to poppin’ goodies to live up the pun like a lollipops, poptarts, blowpops, ringpops, package of microwave popcorn, soda pop, poprocks (do they still sell those??) or make some easy peasey 15 min caramel popcorn! Anymore ideas, list them below. Or forget the punny business and just use them!! ENjoy!! ← The Power of CHOICE.